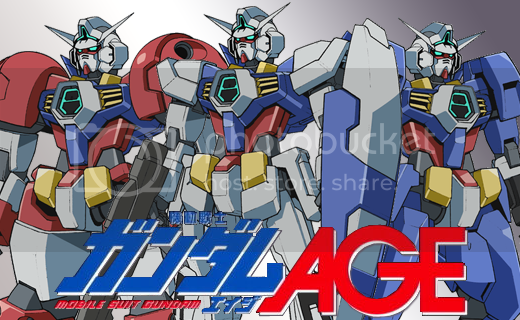 Its a new age for Gundam, Gundam AGE. Check out the latest news on the upcoming series. 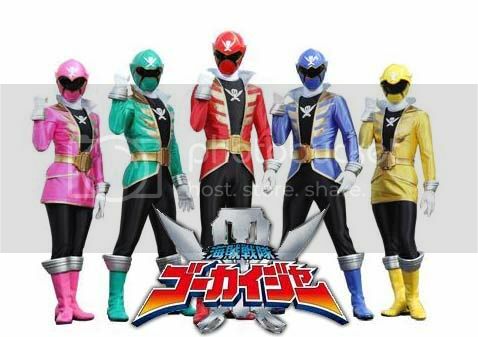 Celebrating Super Sentai's 35th Anniversary, presenting Kaizoku Sentai Go-Kaiger, check out the latest news of this series. 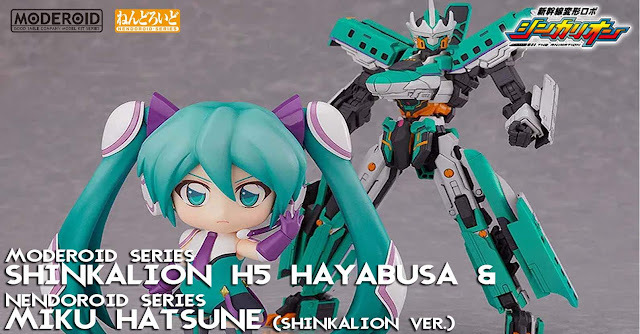 To all Shinkalion fans, GOOD SMILE COMPANY will be releasing another Shinkalion unit, the H5 Hayabusa in their MODEROID line. Not only that, the toy company will also be releasing its pilot, Miku Hatsune as a Nendoroid figure which both will be released this year. 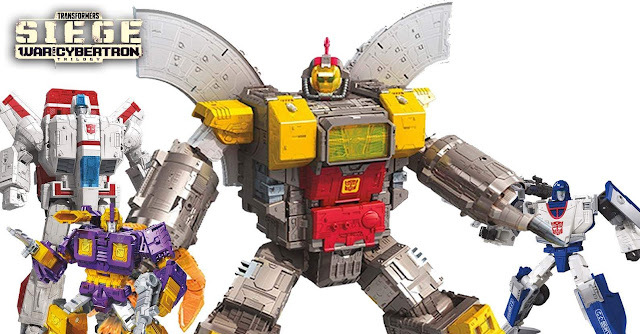 Hasbro released official images of the next wave of Transformers War For Cybertron: Siege figures and this time, they're releasing the big guns in this wave. 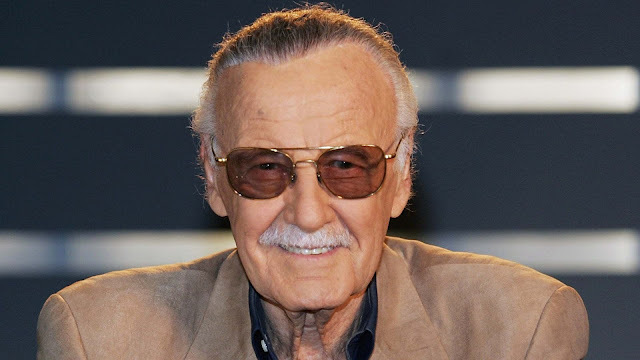 The whole world mourns for the loss of an icon: Stan Lee who passed away early this morning (Manila time) at the age of 95, which he would be turned 96 next month (if he lived longer). Didn't see this one coming. 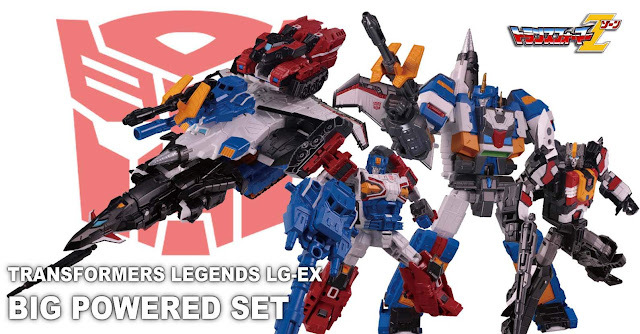 TakaraTomy decided to release new Titans Return retools as the Autobot trio Big Powered from Transformers Zone and they will be released in the Transformers Legends brand, as a set and a TakaraTomy Mall exclusive giftset. 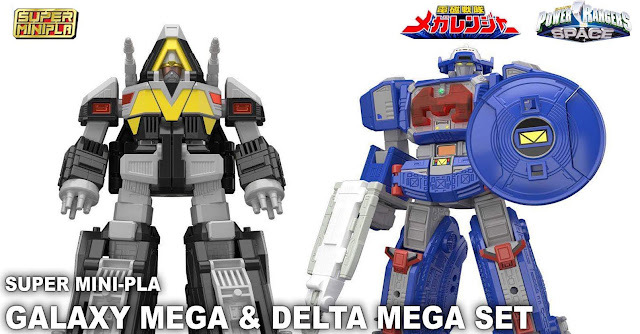 Following the release of the Super Mini-Pla Kakuranger mecha, Bandai will be releasing mechas from the Super Sentai series, Denji Sentai Megaranger with the upcoming release of the Galaxy Mega and Delta Mega set (aka as the Astro Megazord and Delta Megazord respectively from its US counterpart, Power Rangers in Space) and it will be released as a Bandai Candy Online Shop exclusive kit.